Follow this step-by-step tutorial to allow ActiveCampaign to push contact updates to WordPress automatically. This document covers the web hosting requirements to use Memberium for ActiveCampaign. If you have any questions about whether your host can support Memberium, you can download our plugin from this site. Once you install the plugin, it will tell you if your PHP version and IonCube do not match our requirements. The standard WordPress login page isn’t terribly attractive, or compatible with theme and brand design. 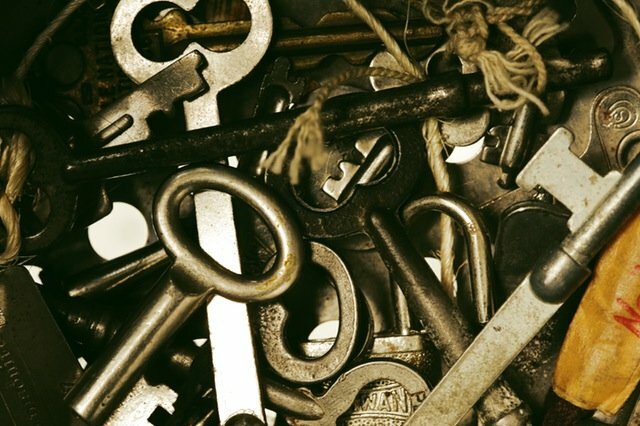 It’s not uncommon to want to improve the login experience. 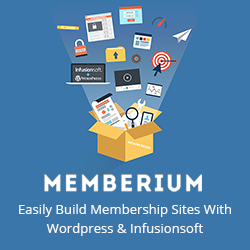 Memberium provides a way to generate standard WordPress login forms on your site on any page you wish. 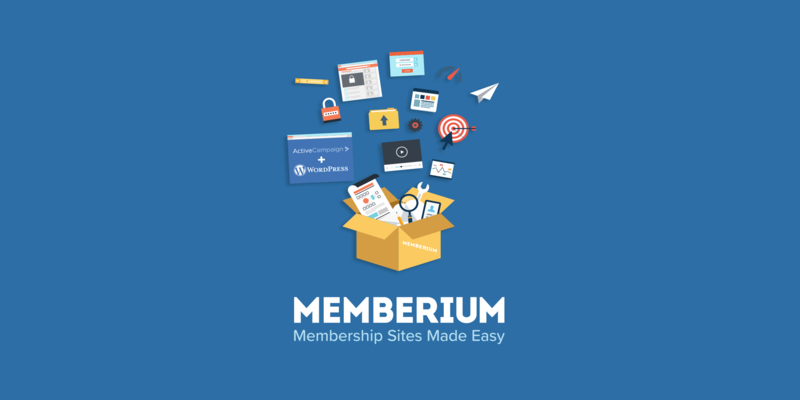 Membership levels can be created easily using the Memberium Dashboard. During initial setup we offer to do this free for you, but there’s no reason you can’t make or change your own membership levels yourself. This guide will walk you through the steps. This function is used to create a single tag. You can use these tags for anything, including creating a membership level. To create the tag set, perform the following steps. 1. Enter the name of the new tag into the input box. We recommend keeping the tag names short and simple. 2. Click the Create Button to create the new tag. This function is used to create a series of tag that can be used for dripping content. To create the group of drip tags, perform the following steps. 4. Click the Create Button to create the new tags. This function is used to create a set of tags for use in defining a membership level. Once the tags are created, the tags will be assigned to a membership level. 1. Enter the name of the new membership level into the input box. This name will be used both to name the membership level and to name the tags that it creates. We recommend keeping the tag names short and simple. 3. Click the Create Button to create the tags. This setting requires that the user be logged in prior to viewing any pages on the site. Any attempt to view any page without being logged in, will cause the user to be redirected to the login page. When installing on WP Engine, you will need to contact WP Engine support and request that they turn off the “redirect_bots” setting, and purge the cache. If this setting is not disabled, then it will not be possible to send HTTP POSTs to your app, as the WP Engine server will intercept and stop them from succeeding. You’ll need to send a support ticket to WP Engine Support and ask them to allow your posts to contain variables. Memberium provides rich support for securely delivering files from Amazon’s Cloud using S3. Membership levels are the primary way by which access to membership sites is managed, however it is not the only way. 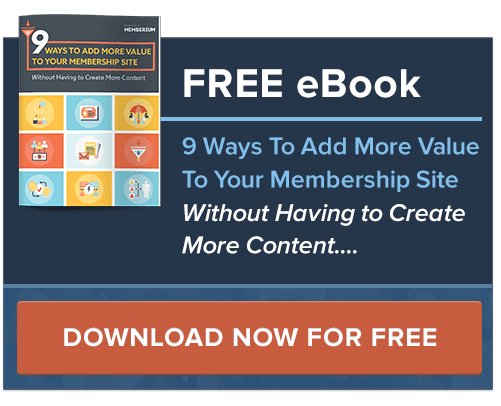 Each Membership level consists of several components: Membership Name, Membership Tags, Membership Level Tag, Membership Level PAYF Tag, Membership Level CANC Tag (Optional), Membership Level SUSP Tag (Optional), Numeric Membership Level, WordPress Roles, and Themes. You can arrange your membership levels so that higher levels automatically include lower levels by assigning a membership level number. This feature enables you to automatically log your members into your site without requiring them to enter their username and password. For axample, this can take the form of a link in an email, a link on a webpage, or a thank you page in an ecommerce funnel like ThriveCart.